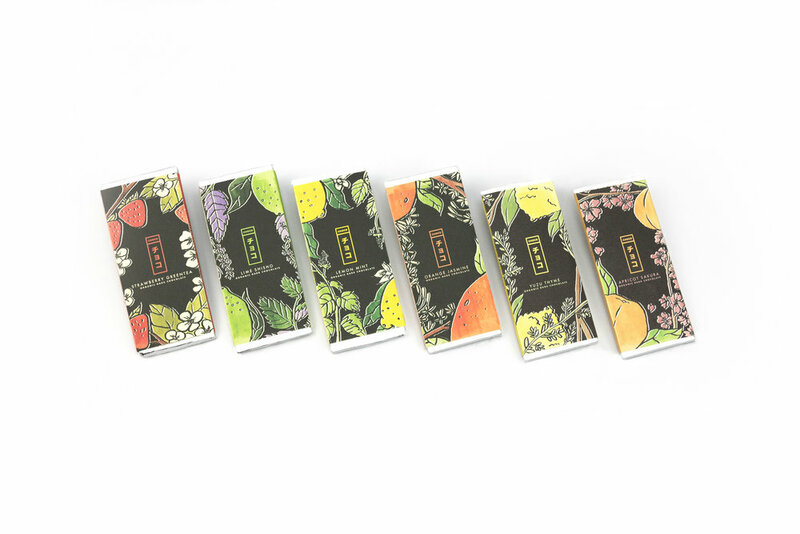 Choco is a chocolatier crafting artisan chocolates using Japanese ingredients, such as fruits and flowers found only in Japan. 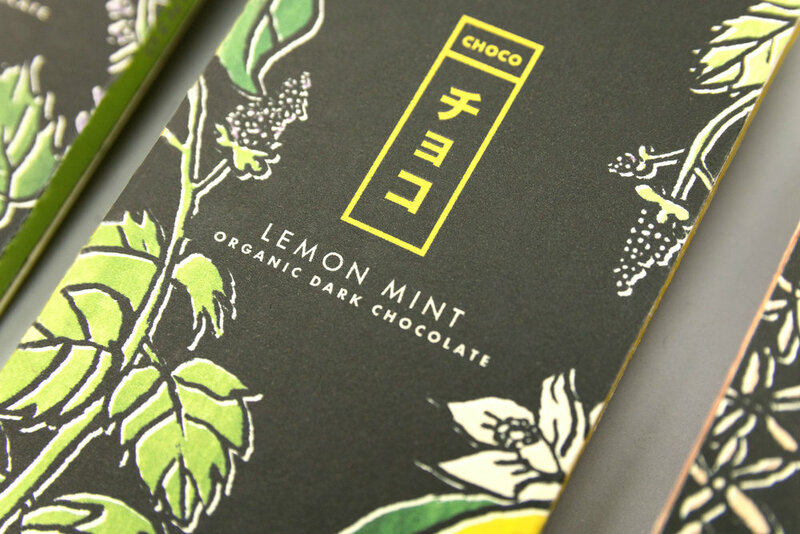 Choco introduces authentic japanese flavor to a Western audience. 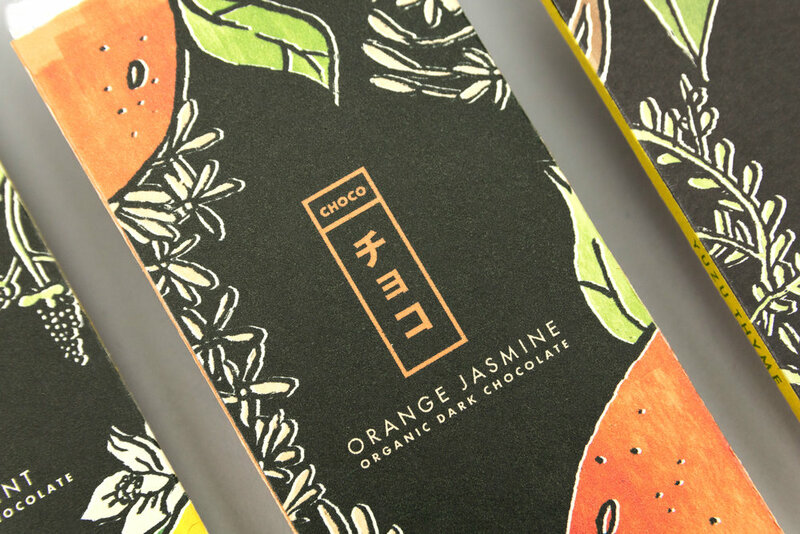 Inspired by Japanese woodblock prints with a bright color palette for a contemporary audience.